Those words are Brazil’s most popular cocktail and its native spirit, respectively. Cachaça is Brazilian rum that is made from the fermented juice of sugarcane, as opposed to most rum that is made from molasses, the byproduct of sugar production. Cachaça is often more robustly flavored and vegetal than traditional white rums, but not always. The Caipirinha is a rustic form of a Daiquiri: just rum, sugar, and lime. 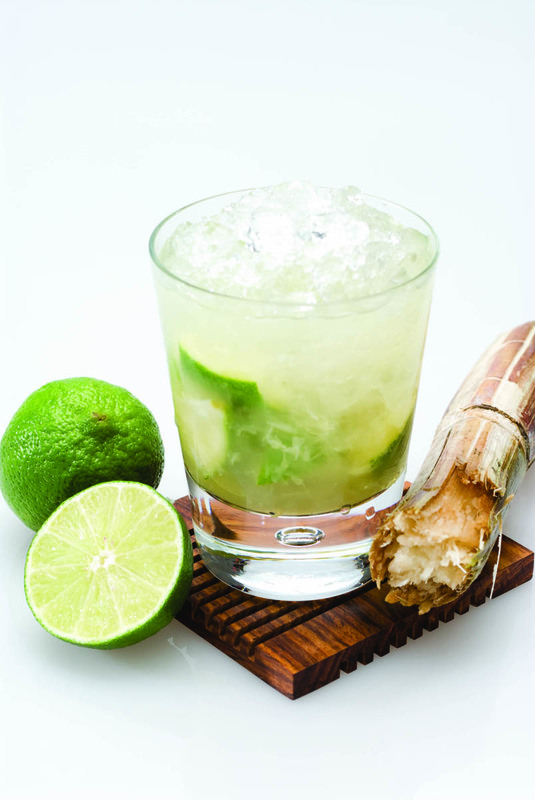 But the rum is cachaca, the sugar is usually raw or turbinado, and the limes are muddled and left in the drink. Place lime wedges and sugar in a rocks glass. With a muddler press down and twist the limes to release the juice (and the oils in the peel). Add crushed ice, then cachaça and stir the drink. Fill up with ice. Most cachaça made in Brazil is industrial in nature and flavor. It’s a rough spirit so the bits of lime pulp, oils from the peel, and a more robustly flavored brown sugar soften it. When using a more refined cachaça (see below) I tend to use simple syrup and sometimes I even strain the drink and serve it in a cocktail glass, just like a Daiquiri. Flavored Caipirinhas are another popular way to serve the spirit. Take whatever berry or fruit is in season and throw it into the glass with the limes to muddle it together. Should you host a muddle-your-own-Caipirinha party this summer, you can put out a variety of fresh ingredients for people to mix, much like a build-your-own-Bloody Mary bar. 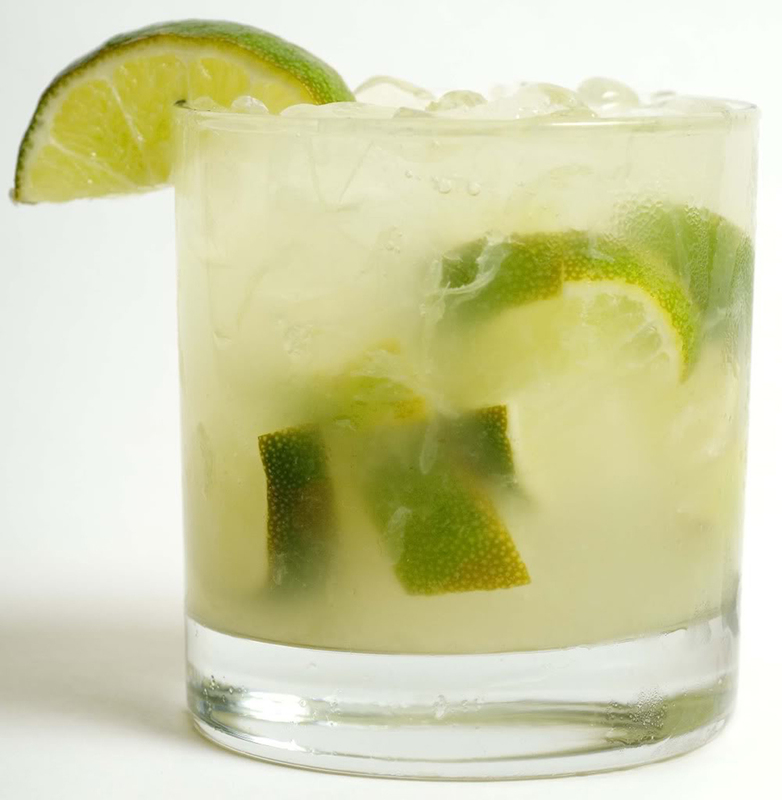 The Caipirinha has become a global cocktail, popular in nightclubs and beach parties around the world. In Germany the drink has been popular for more than a decade. In the US, refined, boutique brands of cachaça including Leblon, Cabana, and Sagatiba help make the drink a little more elegant. They bring cachaça and the Caipirinha off the beach and into the cocktail bar. Now we just need to practice their pronunciation so the bartender will understand us when we order one. Sagatiba wants to be the Absolut Vodka of the Cachaças, totally fail but works to sell internationally. As a brazilian I would recommend my most favorite variation, with Lychee. BasementBaker you're right. In Brazil, you will never find an industrial cachaça for more than $10. However, not all cachaça is created equal (as is the same for tequila, rum, and vodka)you will never find a quality alambique cachaça in Brazil for under $20 (and most sell for $30 unaged). 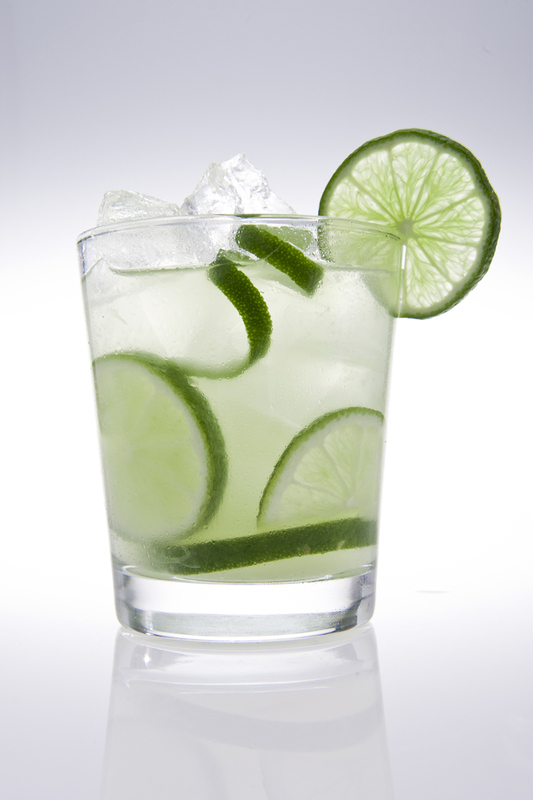 The difference in taste and quality, especially in a well-made Caipirinha, is night and day.